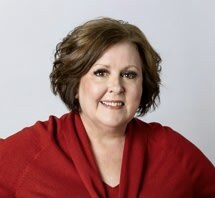 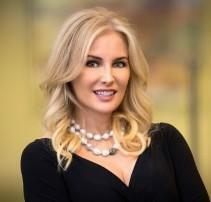 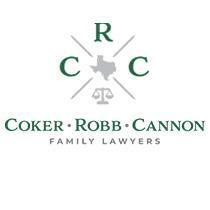 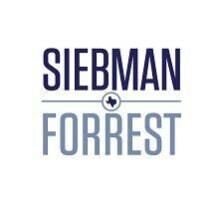 A Family Law firm representing Adoption clients in the Dallas area. 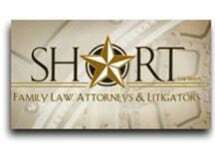 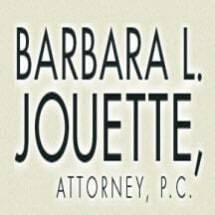 Board Certified in Family Law Helping Clients with their Adoption Needs for Over 20 Years. 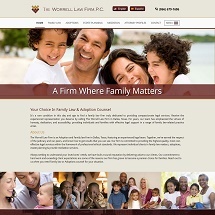 Law Offices of David W. Biles, P.C. 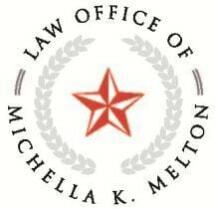 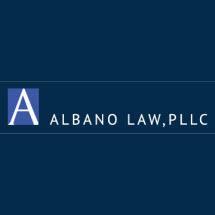 Need an attorney in Little Elm, Texas? Use the contact form on the profiles to connect with a Little Elm, Texas attorney for legal advice.